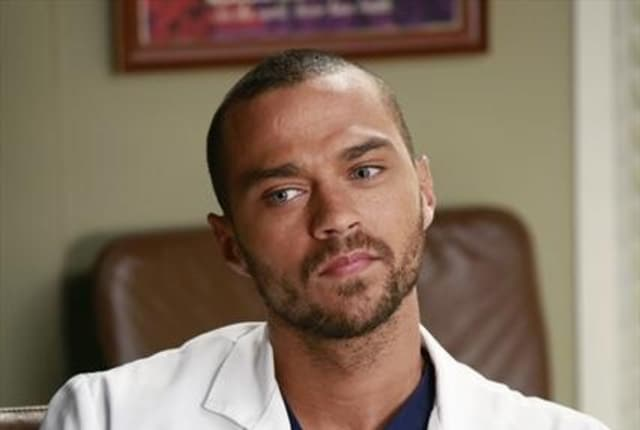 Watch Grey's Anatomy Season 9 Episode 10 online via TV Fanatic with over 7 options to watch the Grey's Anatomy S9E10 full episode. Affiliates with free and paid streaming include Amazon, iTunes, Vudu, Netflix, YouTube Purchase, Google Play, and Verizon On Demand. Permalink: That poor handsome fool. Cristina: What does this mean? Grey's Anatomy Round Table: "Things We Said Today"